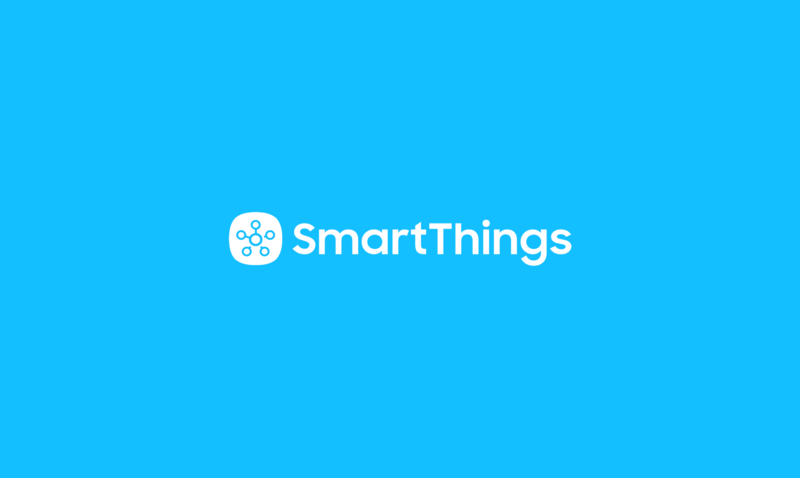 Here are four tips to ensure that setting up your SmartThings Hub and connecting your devices goes smoothly. 1) It’s okay if the light on your Hub turns off. 2) Keep all devices within 15 feet of your Hub when pairing. To ensure that your Hub detects and pairs your sensors quickly, keep them within 15 feet of your Hub until the “Connect” screen pairs all of your devices, and then feel free to place them where you want. 3) Your “My SmartThings” screen lets you know what devices are connected. Your “My SmartThings” screen lets you know which devices are connected to your Hub. 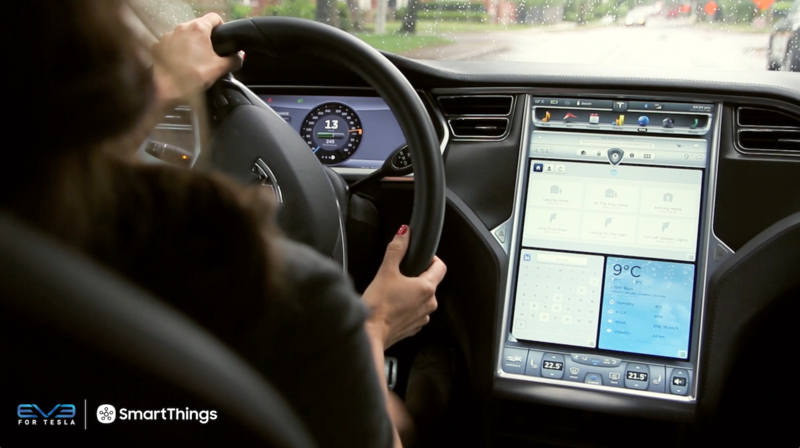 To pair sensors to your Hub, press the “+” icon. This will take you to the “Connect” screen. 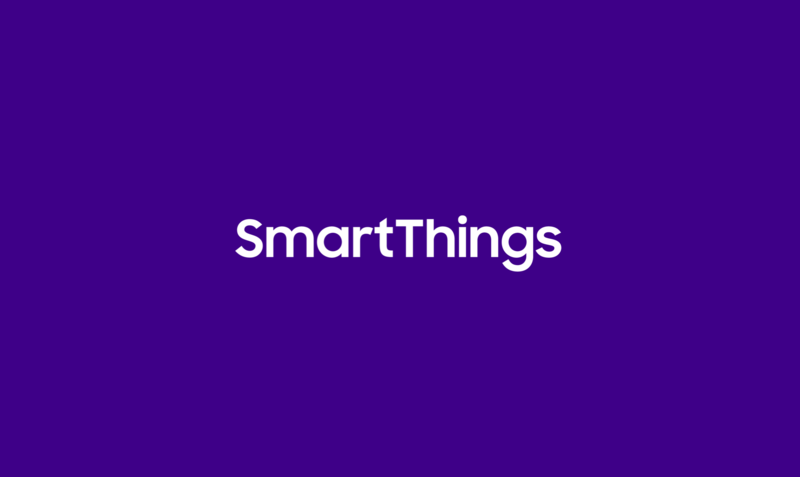 Once the device you wish to connect is found, it will show up on your “My SmartThings” screen. 4) Moving your devices is good. Deleting your Hub is bad. *Important exception: Don’t delete your Hub from the app, as the code you enter when getting started is a one-time use code.